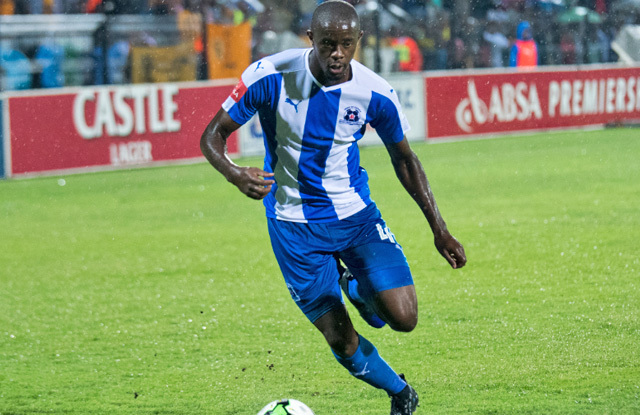 Maritzburg United has won the last three games on the trot at home, much to the appreciation of fans who never disappoint with attendance each time the Team of Choice plays at Harry Gwala Stadium. 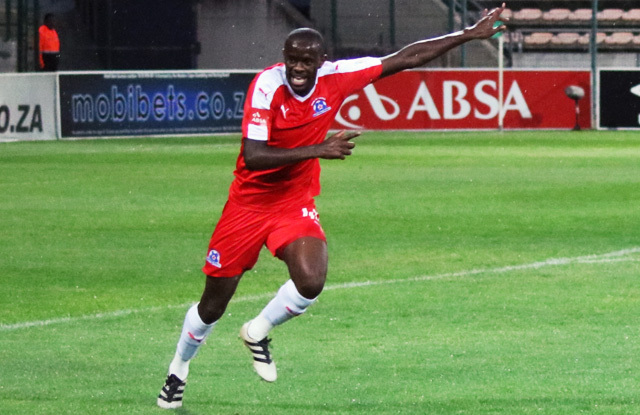 Maritzburg supporters are among the most supportive fans in the PSL, even when the team is not doing well as was demonstrated in the dreaded 2015/16 season. Kwanda scored the first goal when they beat Baroka FC 3-1 last Friday at home, which earned him praise from his Coach and Captain. About that he said “I was obviously very happy with the goal. We have a responsibility to defend and to attack as a team. 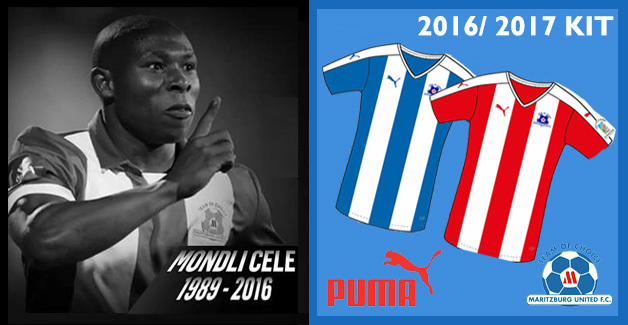 With every game I give my all, I love football and whenever I play, it’s not about me, it’s about the team." The team of Choice travels to Port Elizabeth to take on Chippa United next Tuesday before returning home on Workers Day to welcome league contenders, Cape Town City.